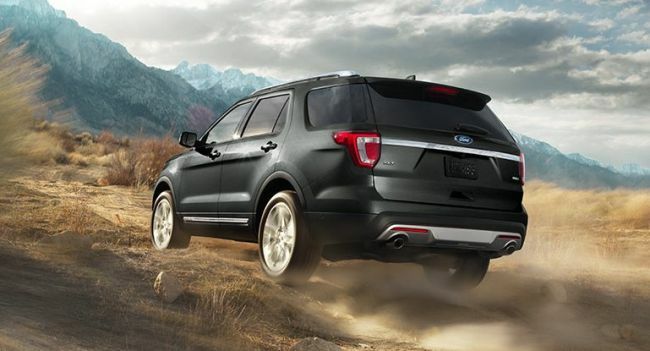 Ford is known for producing great terrain vehicles – from pickups to SUVs. 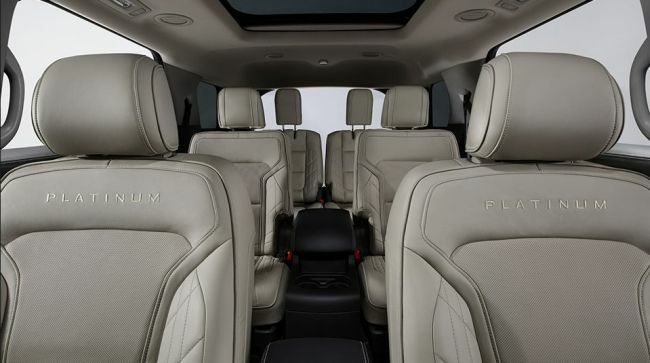 They are one of the few car manufacturers in the world that have decided to keep full-size SUVs as important part of their lineup, which is not the case with many other car manufacturer, which have turned toward crossovers and smaller SUVs. 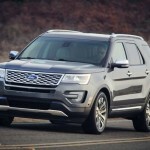 One of these full-size SUVs is about to get a mid-cycle update and it will be offered as the 2016 Ford Explorer. 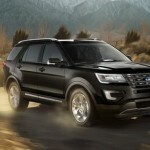 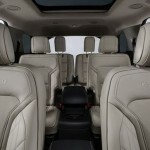 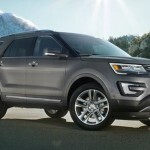 The interesting thing is that, although it is a full-size SUV, Explorer is second largest SUV from the Ford lineup. 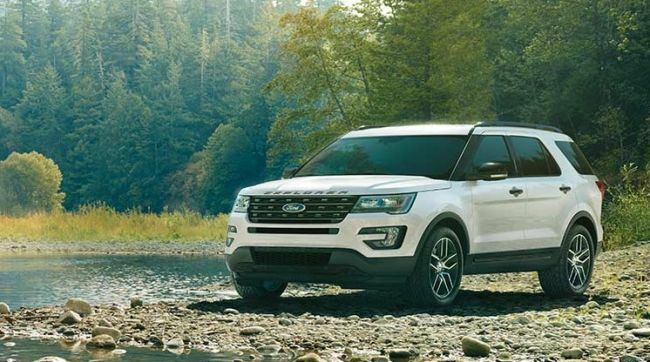 Most of the changes done on the outside of the 2016 Ford Explorer have been done with one intention – to make the SUV appear more aggressive and sturdy. 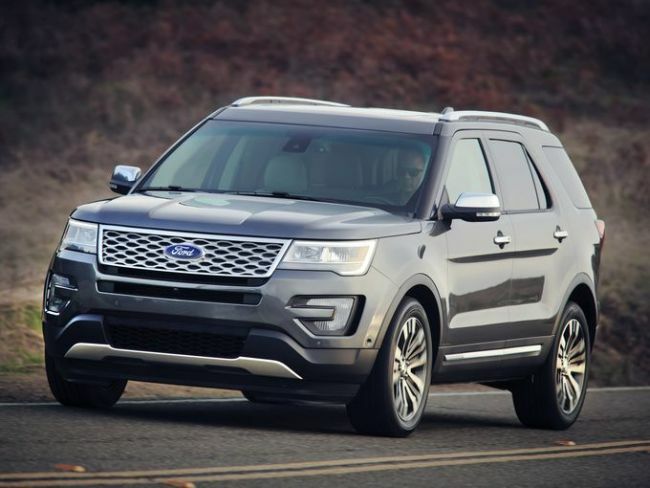 On the front, the US manufacturer decided to use different headlights, which now have more rectangular shape than before, along with the new chrome hexagonal grille and a newly redesigned front bumper, which is now bigger and sturdier than the one used on the previous Explorer. 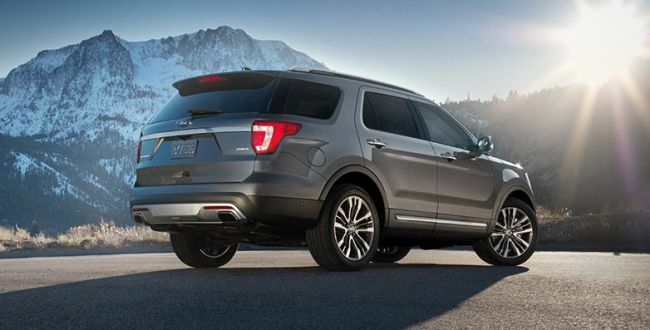 On the back of the 2016 Ford Explorer are used a slightly redesigned vertical taillights, which have an interesting chrome Explorer branding between them, along with the newly redesigned rear bumper. 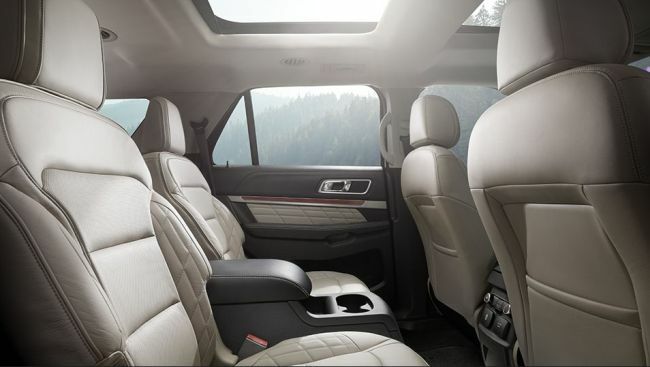 One of the great features of the 2016 Ford Explorer is the third row of seats, which means that this SUV can take up to seven adult passengers (there were some complaints on the space in the third row of seats), which makes the Explorer ideal for bigger families. 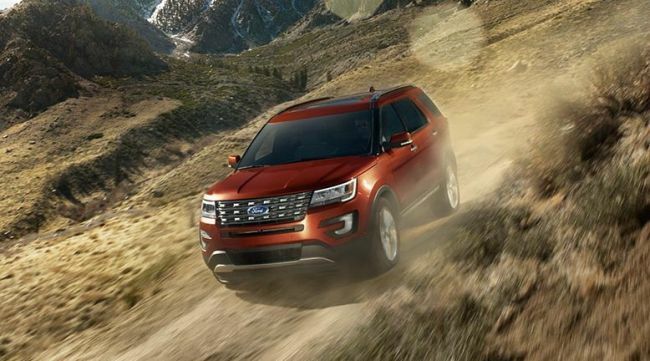 Ford will, as always, offer the 2016 Ford Explorer in many different trim levels, suitable for every pocket – which means that the base version of the Explorer is going to have fabric cloth seats, while the leather upholstery can be found as an option from the XLT trim level and up. 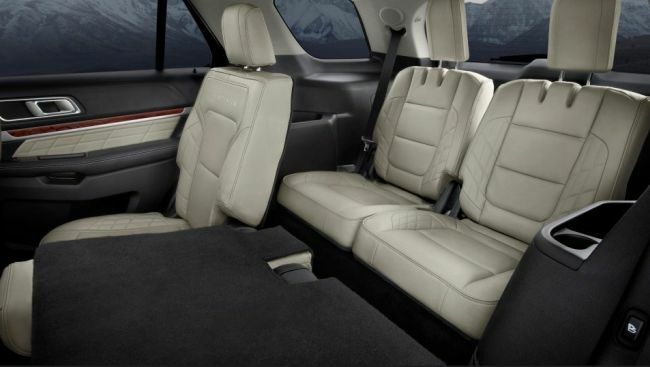 Furthermore, the cabin of the base and the cheaper trim levels has only metallic accents, while those Limited trim levels are going to offer wood accents (these wooden accents should be available in Sport trim levels, also). 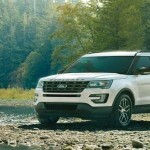 The base version of the 2016 Ford Explorer is not going to have display as standard, while all other trim levels will come with 4.2-inch touch screen display as standard, while the 8-inch touch screen display will be available as a paid upgrade. 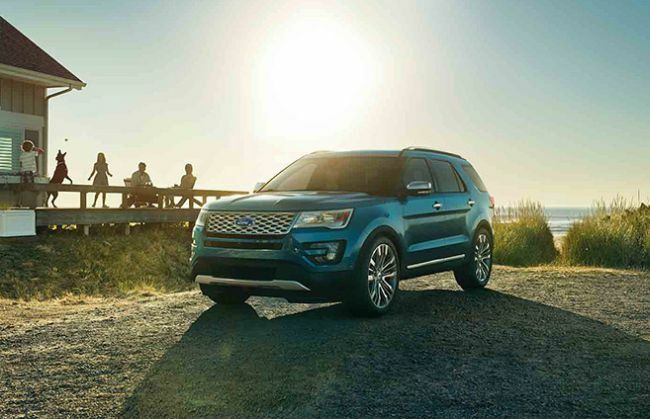 The 2016 Ford Explorer will be offered in four trim levels – Base, XLT, Limited and Sport. 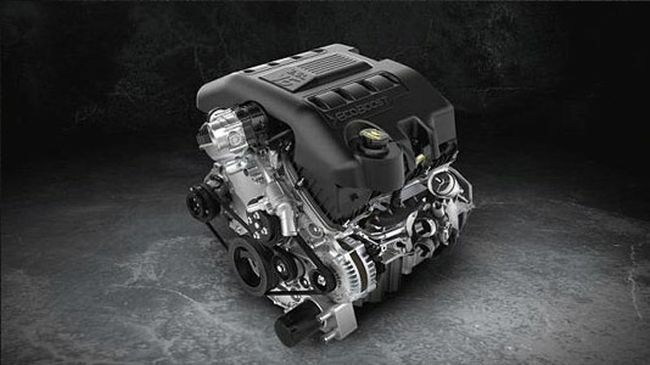 The engine that will be standard in all trim levels is the 3.5l V6 petrol engine that produces 280 horsepower and 310 lb-ft of torque. 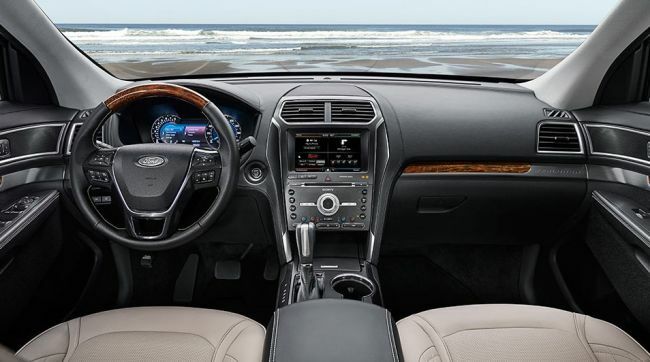 Another option is the 2.3l EcoBoost engine that produces 290 horsepower and 255 lb-ft of torque, but this option requires customer to pay $995. 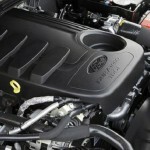 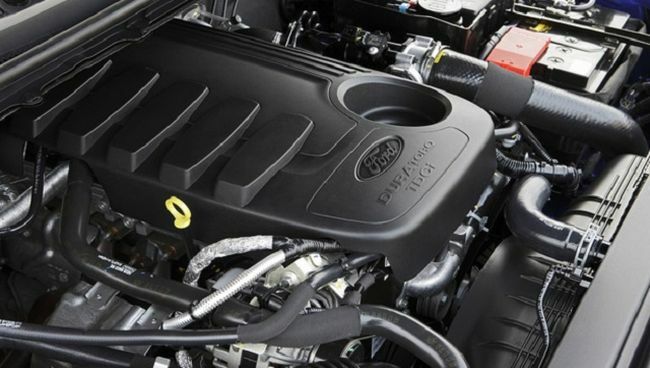 Ford plans to offer a turbocharged V6 EcoBoost engine that produces 365 horsepower with certain trim levels, but it is still not known with which trim levels. 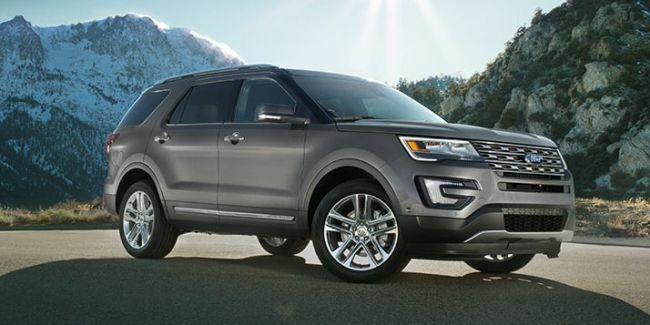 The price of the base 2016 Ford Explorer is going to be around $31,000. 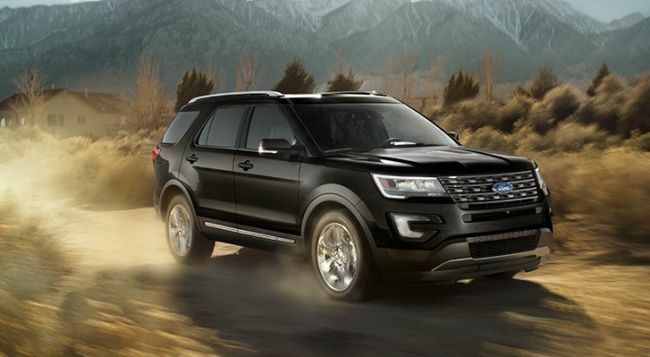 The 2016 Ford Explorer should go on sale in the summer of 2015.